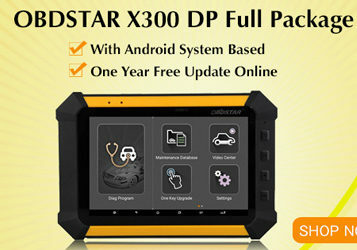 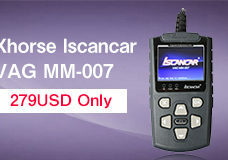 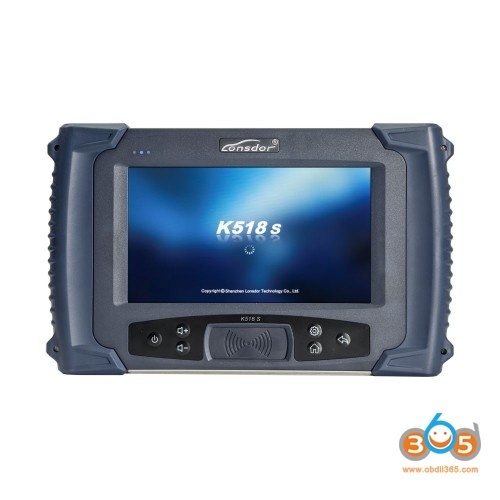 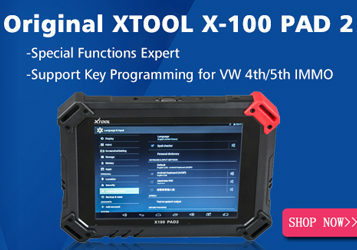 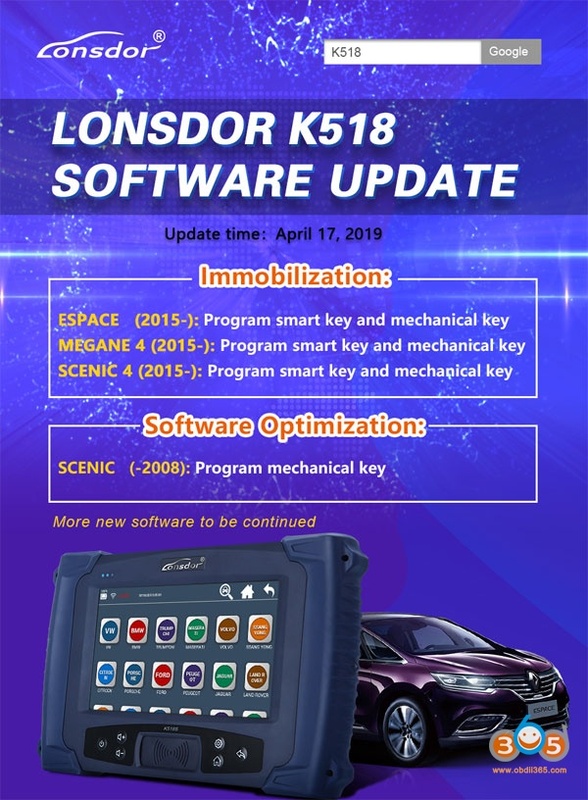 New feedback: Program remote key the lost key Porsche 2005 done with Lonsdor K518ISE key programmer. 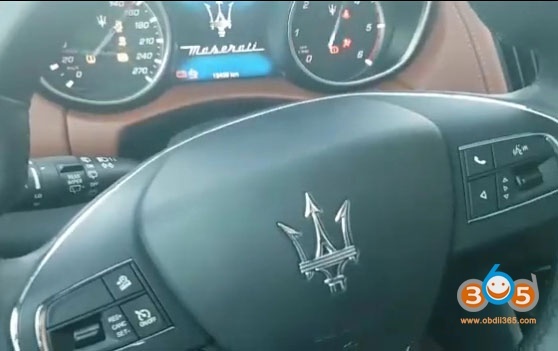 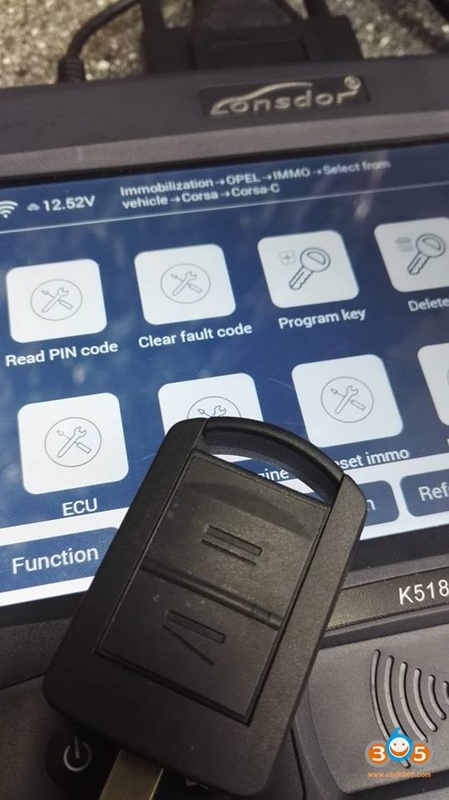 Needed pin code in the company but think Smart Pro reads pin code The dealer company gave me pin code. 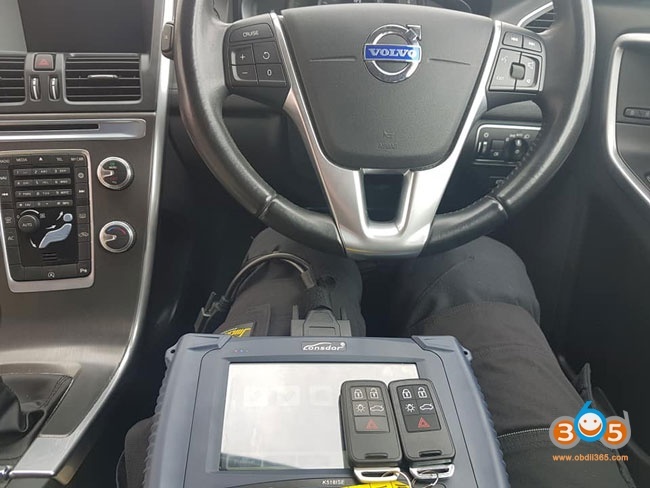 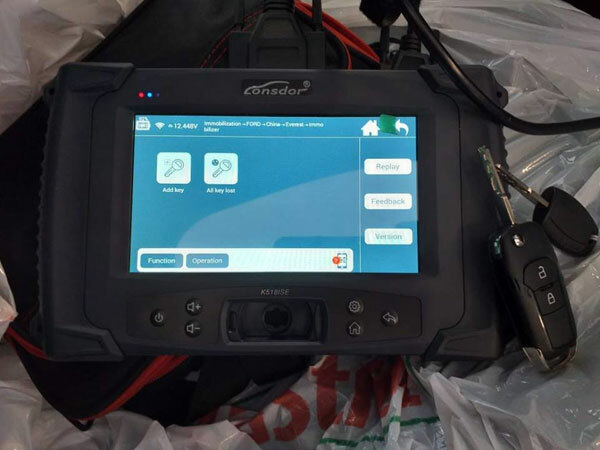 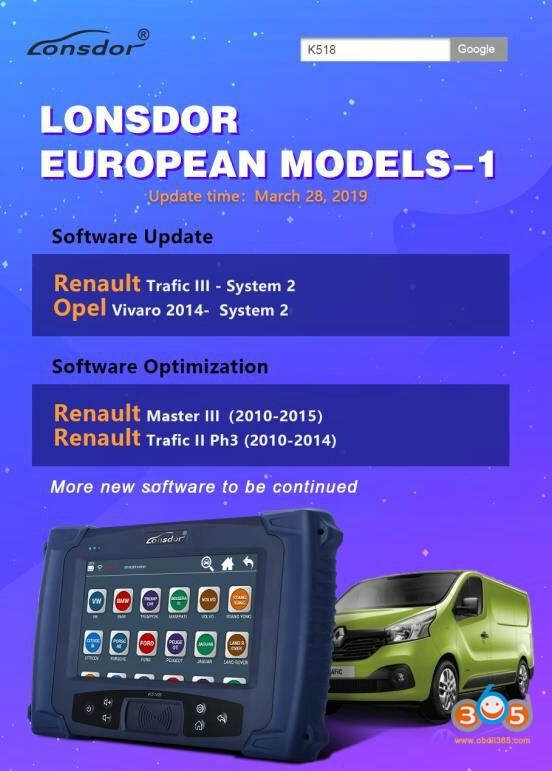 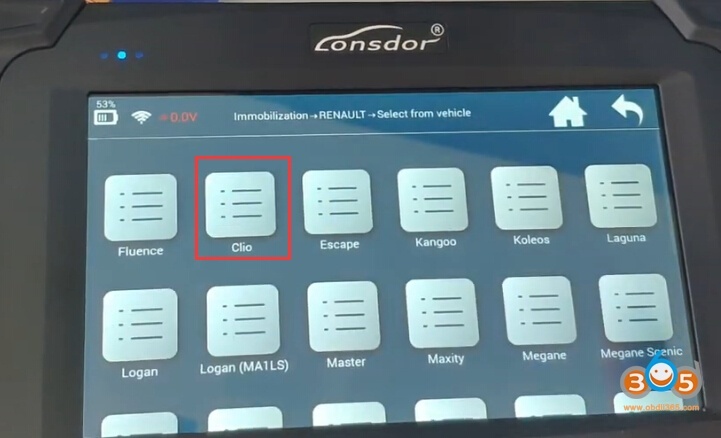 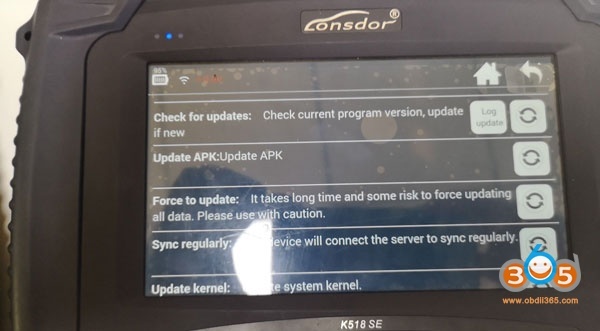 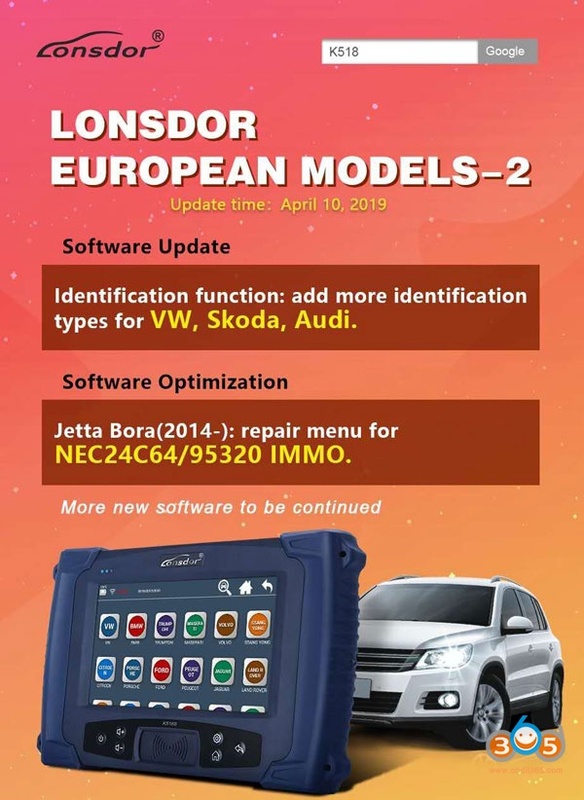 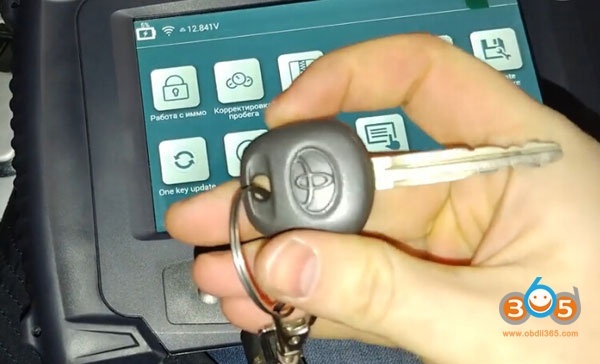 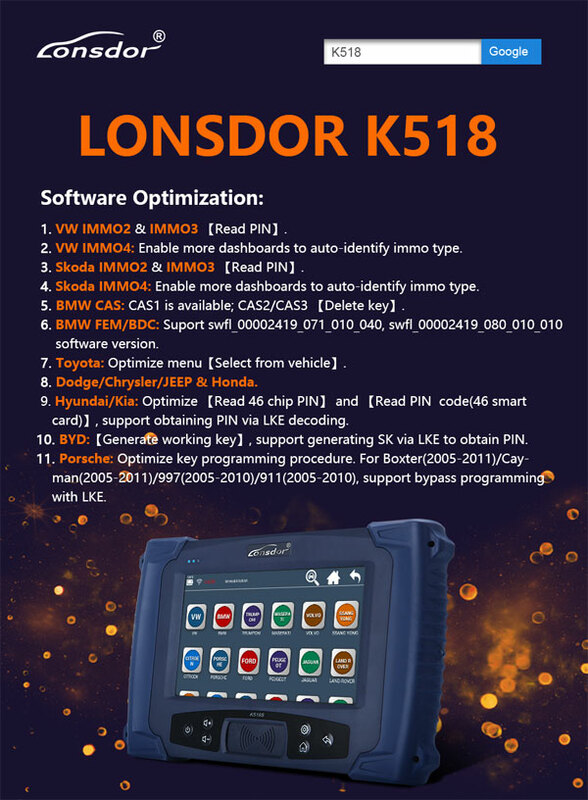 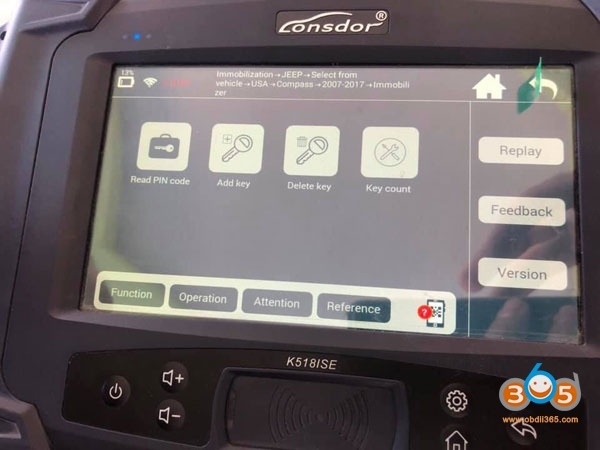 Test report: 2018 Ford Everest key copied and coded on lonsdor k518ise key programmer. 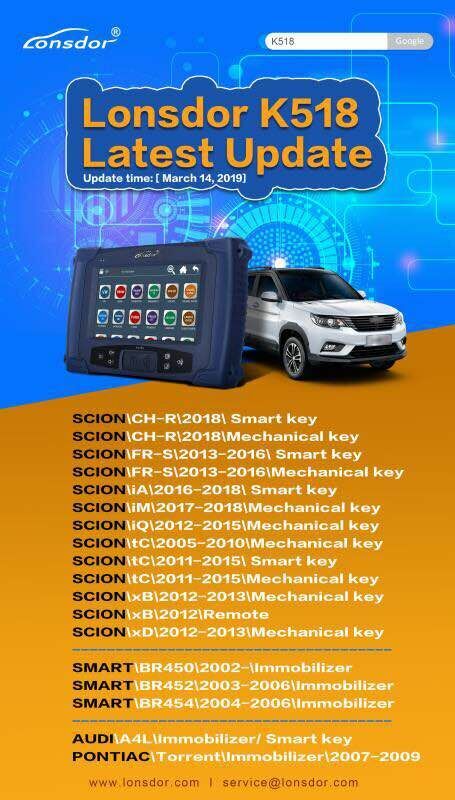 Hitag pro Add key and erased all keys and programmed 2 keys You have to programm 2 keys.